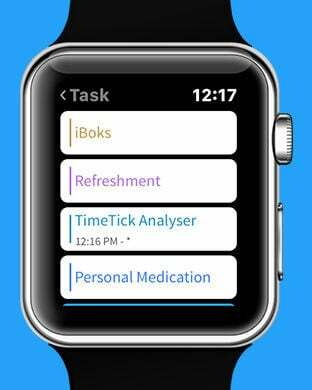 The simple TimeTick Analyzer that monitors the daily, weekly and monthly schedule of a person. User can create categories like personal, work, office etc., and can start start & stop each task. 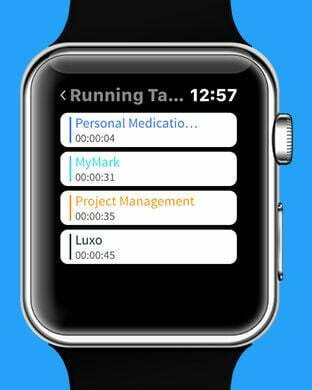 In that way, user can track their activities through this application. Disciplined lifestyle is the key to success and making a perfect schedule and maintaining that strictly is very important to lead the methodical life. Making a proper schedule to get into a disciplined life becomes very simple through an easy time tracking application. 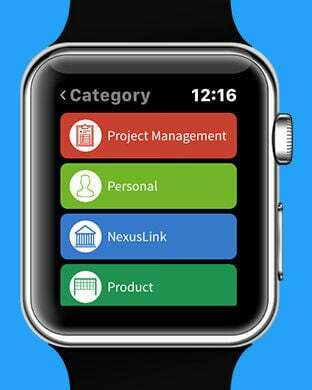 Get the TimeTick Analyzer app and start tracking daily, weekly or monthly time. 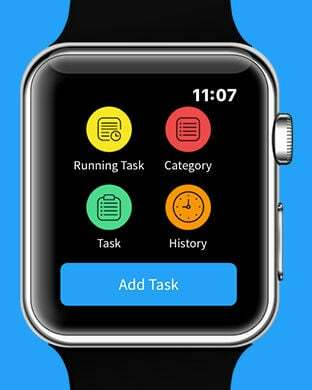 - You can set pre-defined time for task then just tap on start when you will start working on it and once time up then you will get notified for the same. 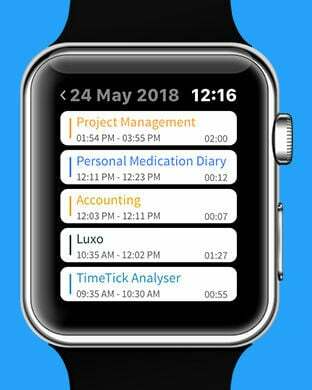 As the best smartphone tracking & scheduling app has the options to stuff professional and personal tasks both, therefore, people can utilize it for setting their lifestyle orderly manner. According to the feature, this app is the most essential option for enhancing the productivity of life.